An exciting national UK Shohin Bonsai show dedicated to smaller bonsai will be held on Sunday, March 15th 2015. This event builds on the success of the first Shohin UK Exhibition held in 2013. 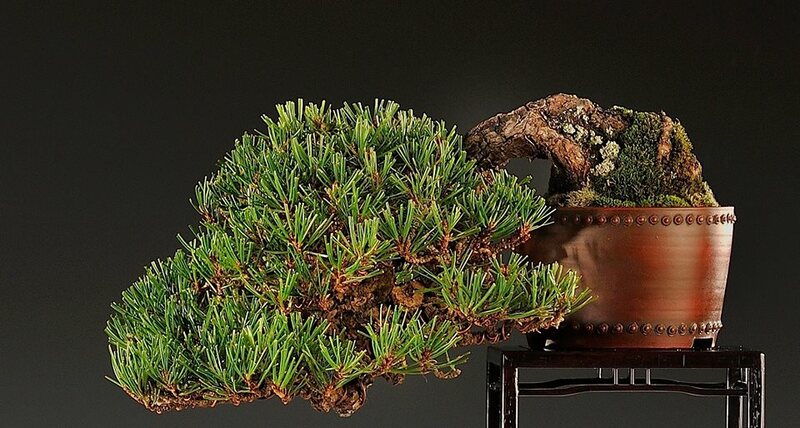 It will be the only UK national exhibition dedicated to Shohin bonsai in 2015 and will be a “must visit event” for all Shohin Bonsai enthusiasts. The venue is the Failand Village Hall, near Bristol, UK, which is located just a few miles from Junction 19 on the M5 motorway. The postcode is BS8 3TS. The nearby historic and culturally vibrant town of Bristol has a wealth of tourist attractions for those who may wish to make an extended vacation. Bristol airport is only 15minutes away from the venue. This event is open to everyone and is specifically for Mame, Shohin and Kifu/ Chuhin size bonsai only. We are very happy to welcome visitors and exhibitors from continental Europe. Facilities will be provided to display trees to a high standard. Exhibit tables will be covered in high quality black cloth. Background screens for exhibits will be provided, with the cloth being off white in colour with the facility to be able to use pin fixings to hang scrolls if required. Lighting at the venue is very good. There will be a selection process for exhibits, so please do request details for an application to exhibit as soon as possible. The closing date for applications to exhibit is the 1st January 2015. Many Bonsai traders offering quality goods relevant to the theme of the event will be in attendance and further details will follow soon. Light refreshments will also be available. Further information will be made available as plans for the event develop.